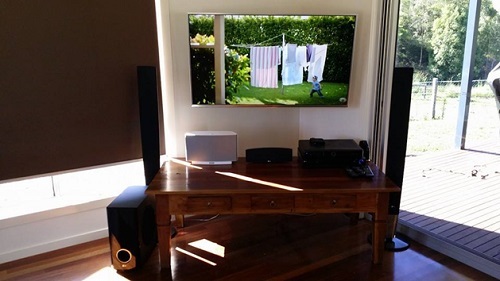 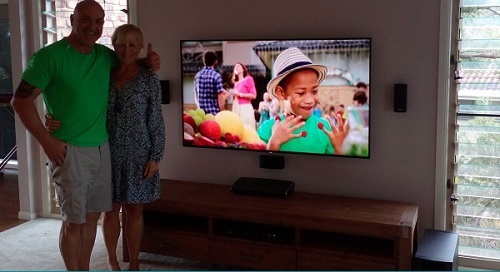 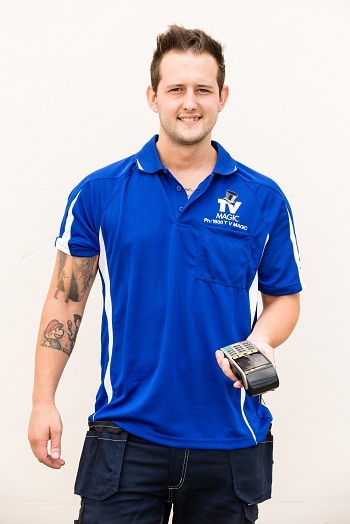 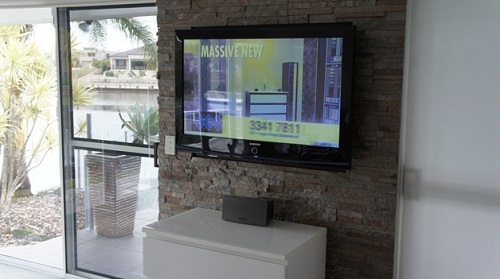 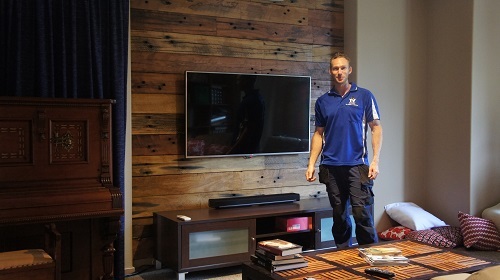 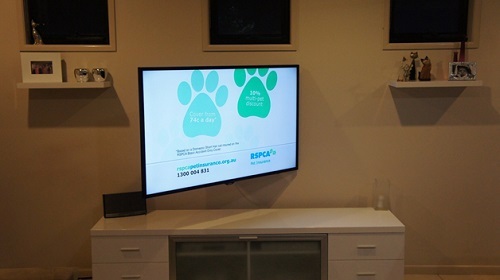 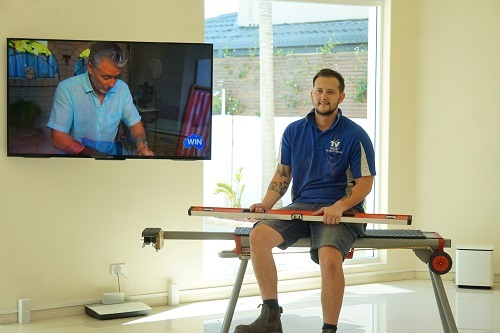 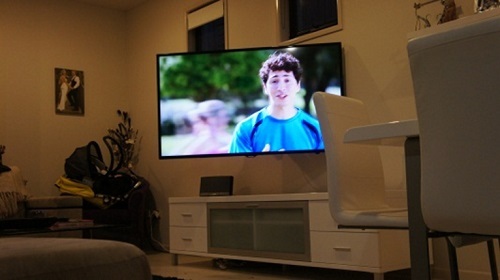 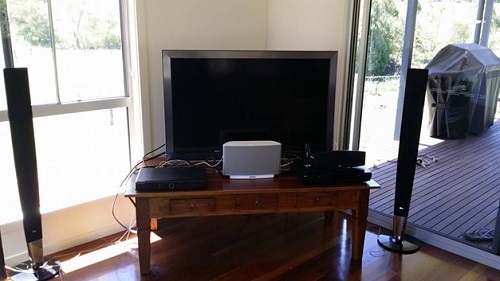 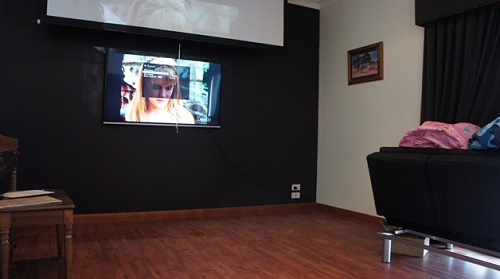 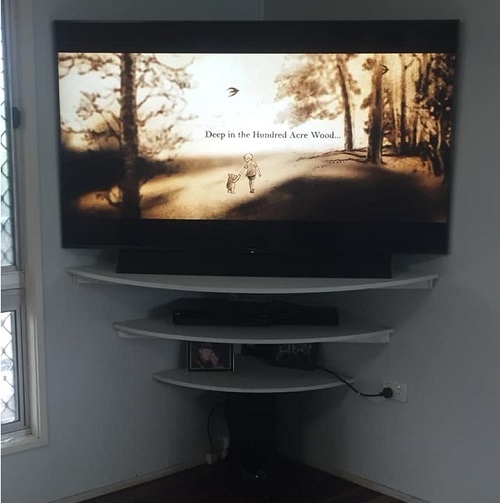 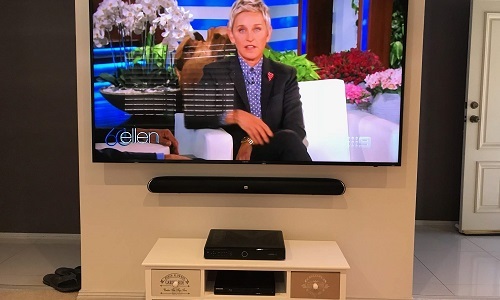 For professional Home Theatre Setup and TV Wall Mounting on the Gold Coast and in Coolangatta call Paul 0474 726 666 or Dan on 0488 899 849. 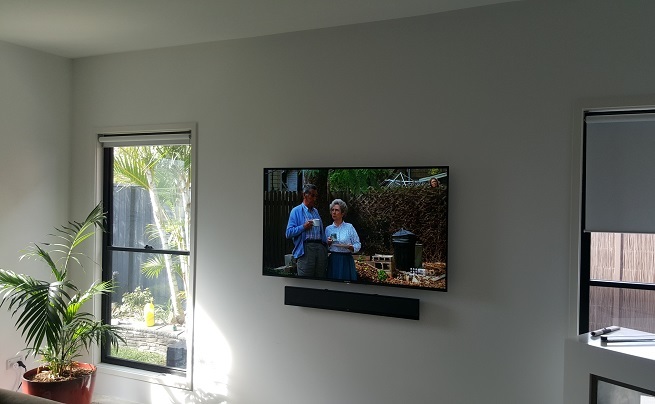 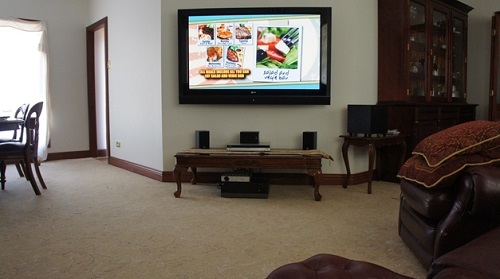 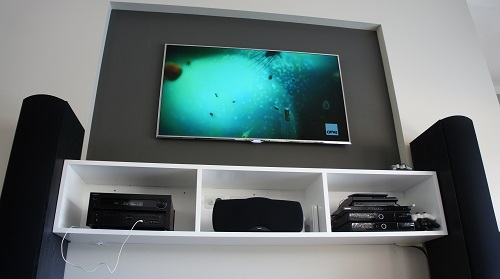 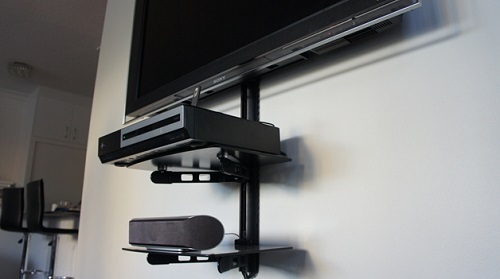 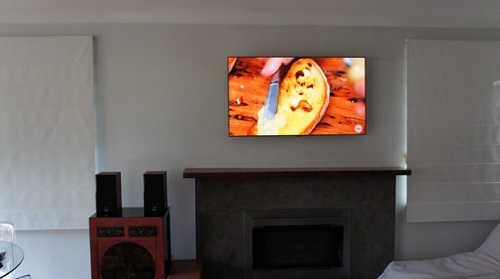 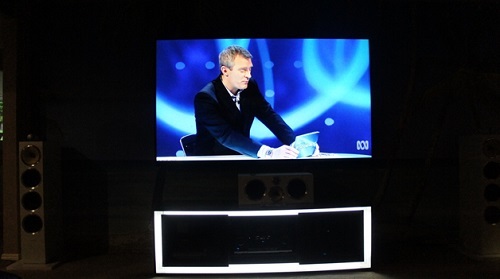 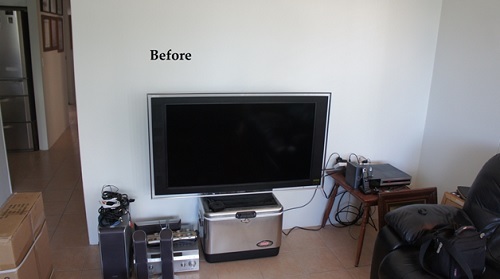 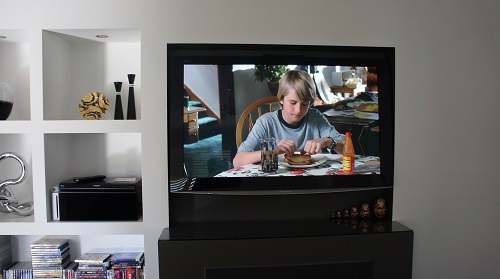 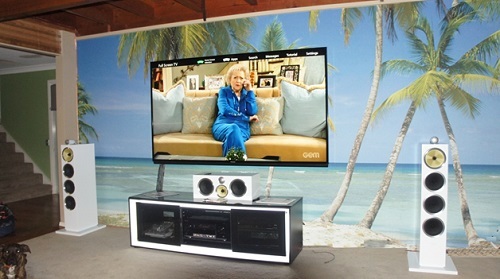 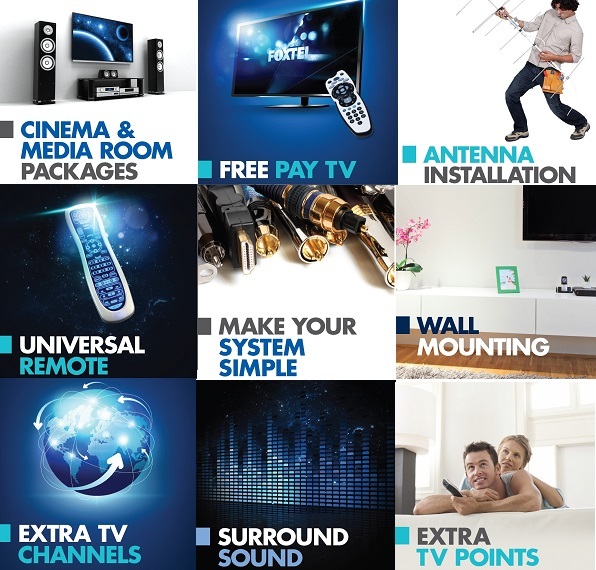 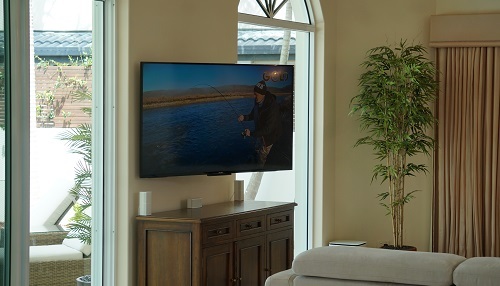 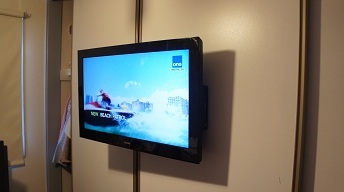 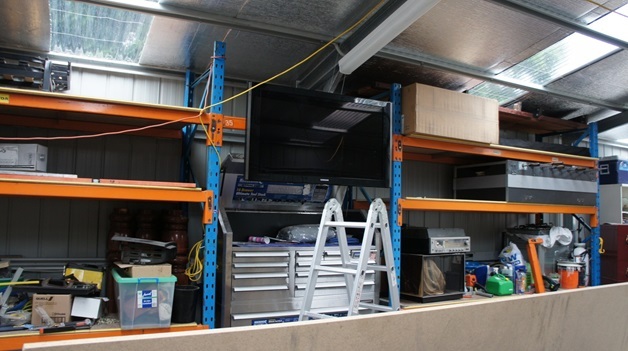 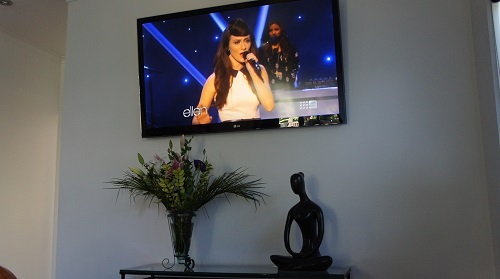 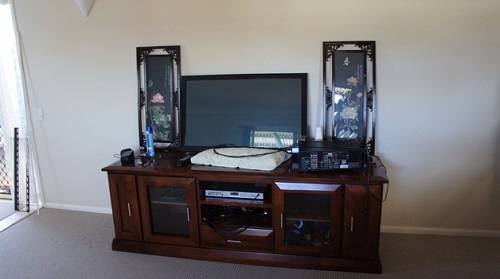 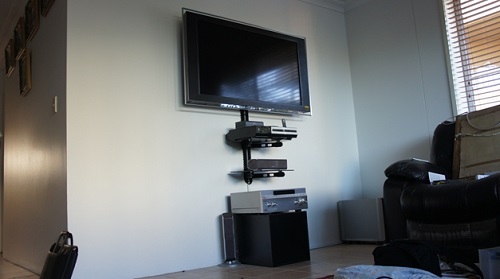 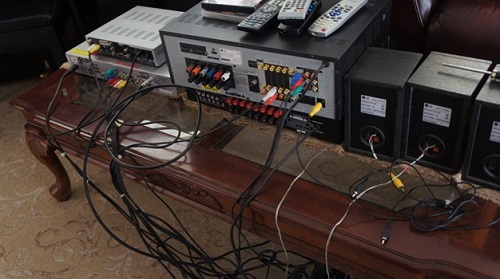 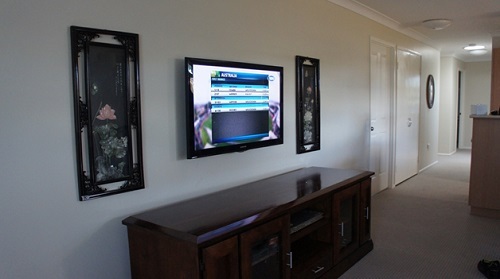 We are your expert TV service technician and wallmounting specialists. 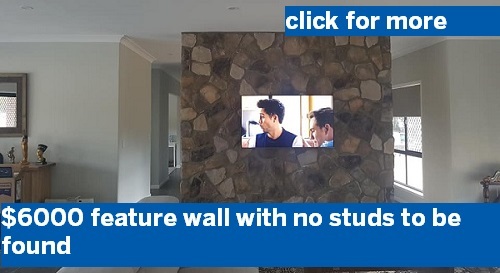 Put your TV on the wall and make your home look great! 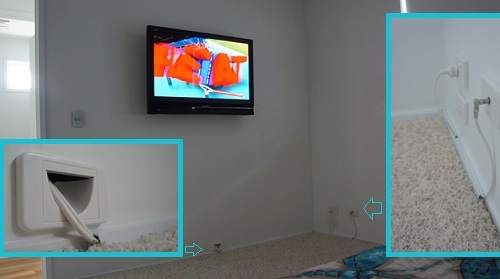 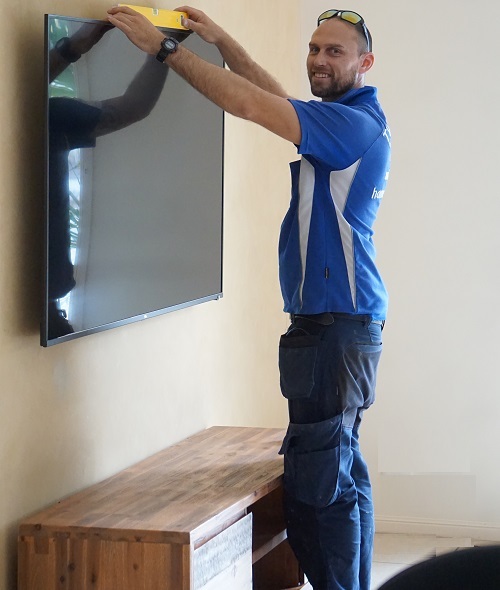 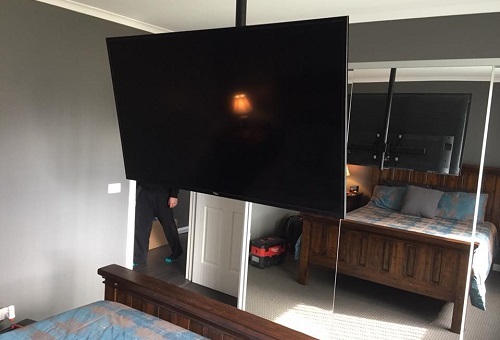 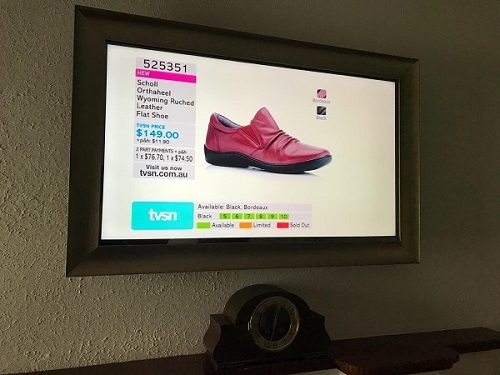 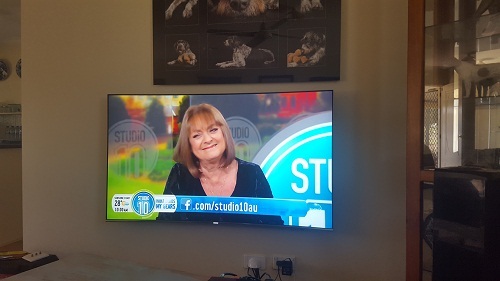 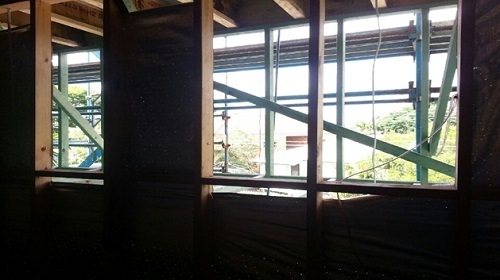 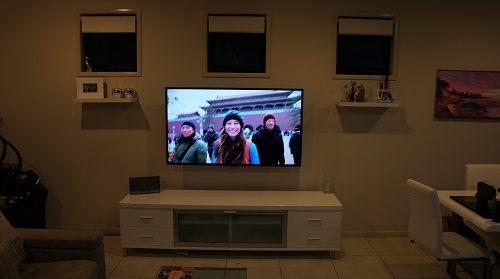 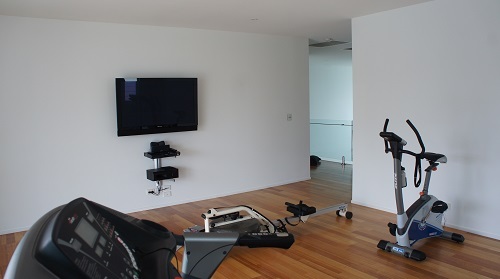 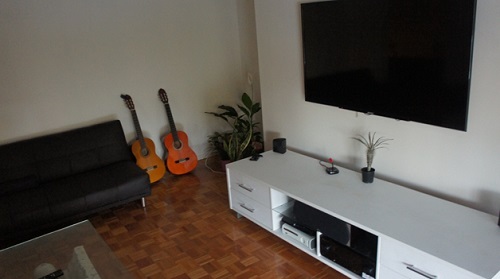 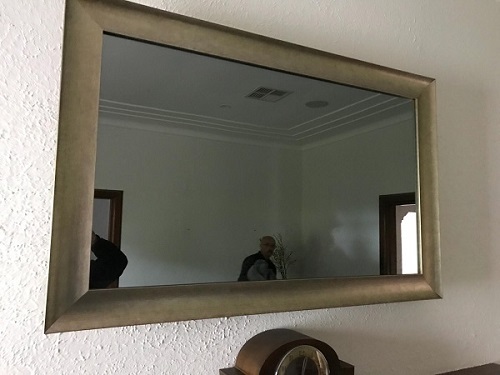 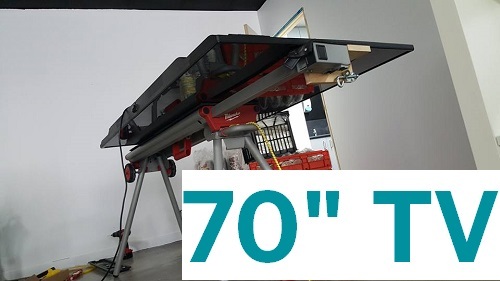 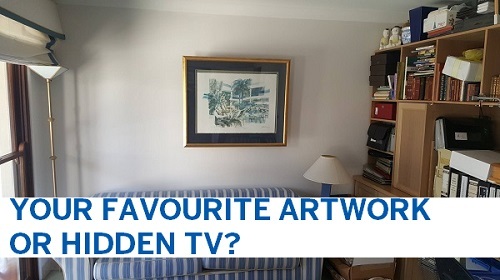 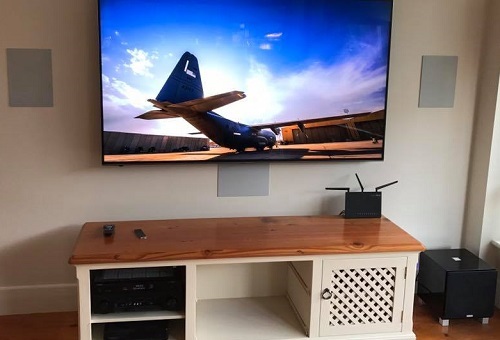 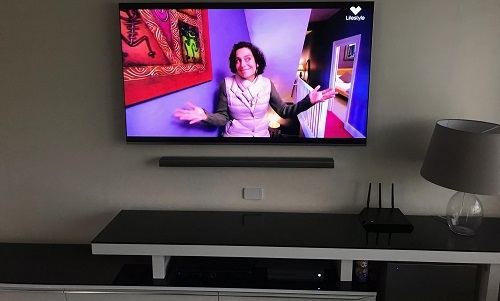 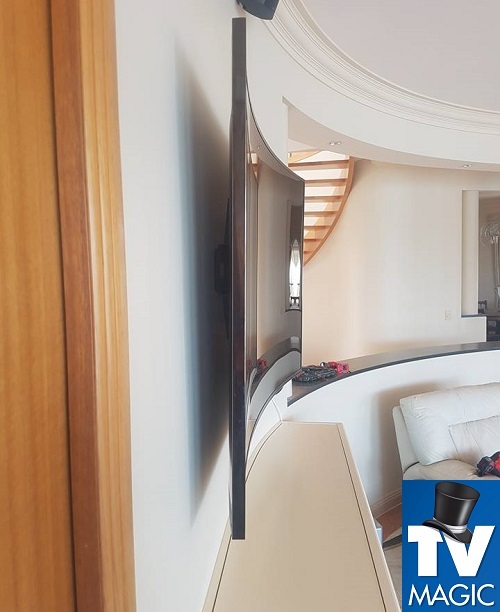 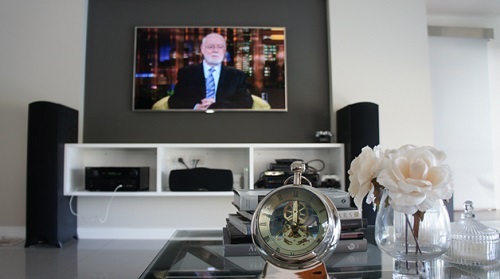 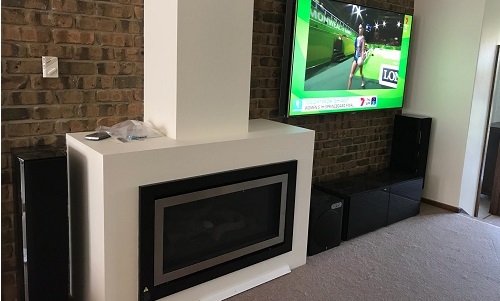 If your TV is professionally put on the wall with concealed cables, and your picture and settings are professionally calibrated and tuned by someone who knows what they're doing - you're going to be left wondering, why you didn't do it sooner! 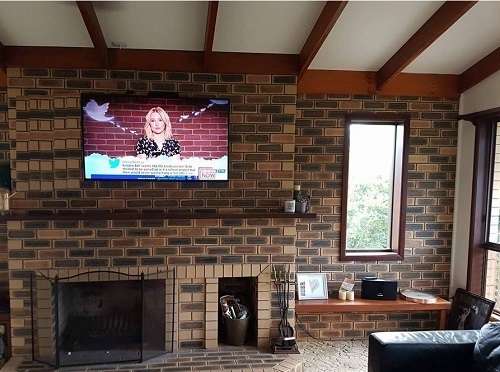 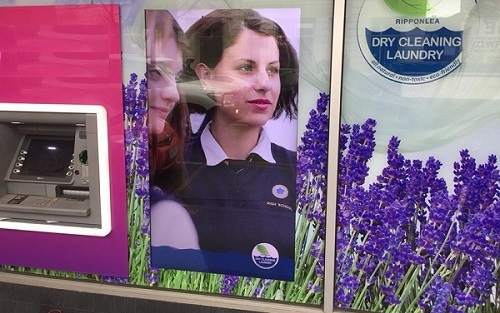 Call Paul 0474 726 666 and Dan 0488 899 849 today!